JHAWK PRODUCED LA GOONY CHONGA’S NEW SINGLE, “NO QUIERES LIO”. LISTEN HERE. CONGRATS TO INGRID ANDRESS ON RELEASING HER NEW SINGLE , “LADYLIKE”. LISTEN HERE. MARK HOLMAN CO-WROTE, “SIMPLE”, “LOVE LIKE YOU NEVER HAD IT ALL” AND “PEOPLE ARE DIFFERENT”, BY FLORIDA GEORGIA LINE. LISTEN HERE. FLORIDA GEORGIA LINE’S “SIMPLE” FEATURED ON APPLE MUSIC MEMOJI COMMERCIAL. CO-WRITTEN BY MARK HOLMAN. 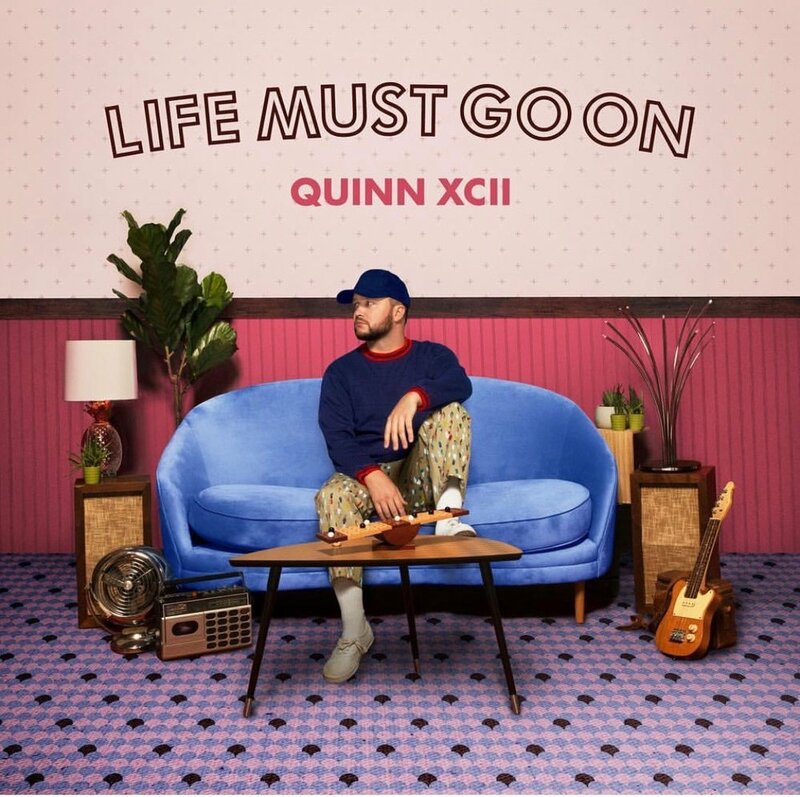 JON BELLION CO-WROTE QUINN XCII’S SINGLE, “LIFE MUST GO ON”. CHECK IT OUT HERE. RABITT CO-WROTE ALVARO SOLER’S SINGLE, “LOCA”. LISTEN HERE. FELI FERRARO CO-WROTE ANNA CLENDENING’S NEW SINGLE, “DEAD END”. LISTEN HERE. FELI FERRARO CO-WROTE CHRIS BROWN’S NEW SINGLE, “UNDECIDED”. CHECK IT OUT HERE. FELI FERRARO CO-WROTE NORMANI’S NEW SINGLE, “WAVES”. LISTEN HERE. JON BELLION RELEASES ALBUM, “GLORY SOUND PREP”. LISTEN HERE. 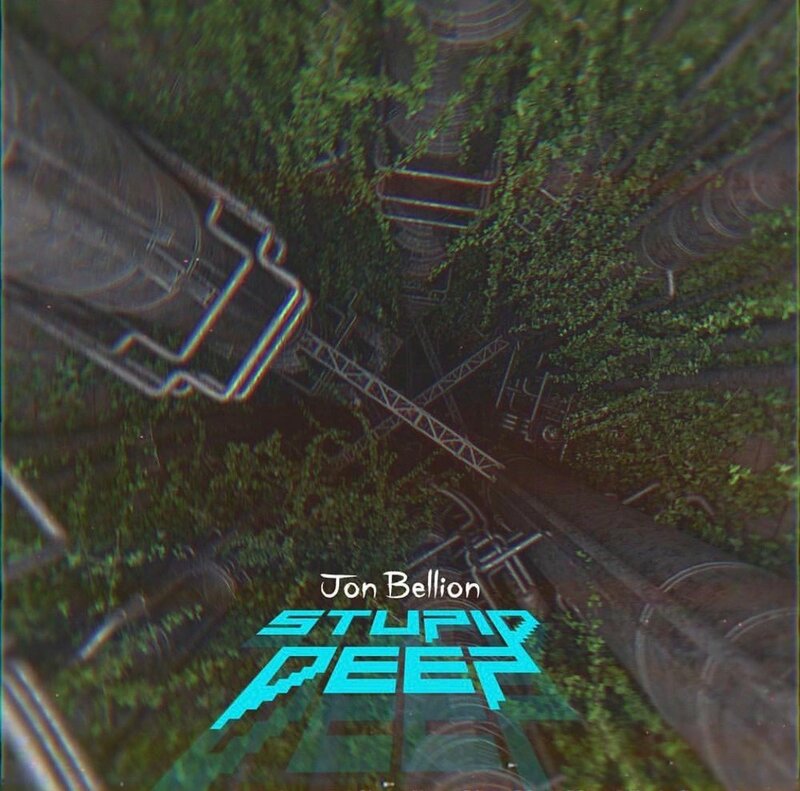 JON BELLION RELEASES NEW SINGLE, “STUPID DEEP”. CHECK IT OUT HERE. JON BELLION RELEASES NEW SINGLE, “JT”. LISTEN HERE. RABITT CO-WROTE AND CO-PRODUCED KIIARA’S NEW SINGLE, “LOVE IS A BAD WORD”. CHECK IT OUT HERE. JON BELLION RELEASES NEW SINGLE, “CONVERSATIONS WITH MY WIFE”. CHECK IT OUT HERE. 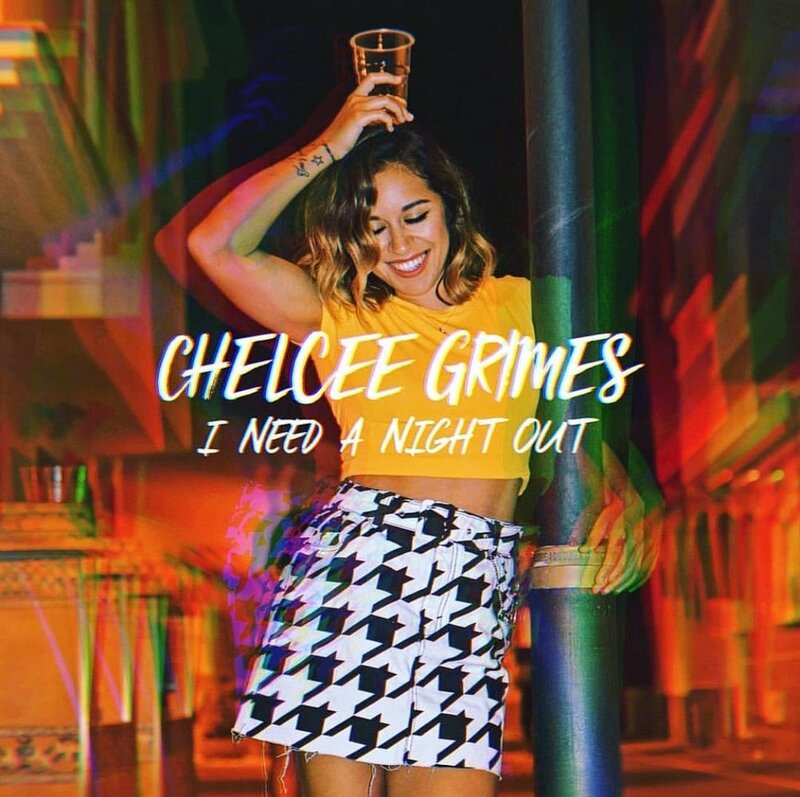 KARA DIOGUARDI CO-WROTE CHELCEE GRIMES NEW SINGLE, “I NEED A NIGHT OUT”. LISTEN HERE. INGRID ANDRESS CO-WROTE, "IN TOO DEEP", BY WHY DON'T WE. RELEASED ON ATLANTIC RECORDS. LISTEN HERE. INGRID ANDRESS CO-WROTE AND PERFORMED ON, "LOST AT SEA", BY MATOMA. RELEASED ON PARLOPHONE RECORDS. LISTEN HERE. FELI FERRARO CO-WROTE AND PERFORMED ON NISHA'S SINGLE, "BAD SANDY". LISTEN HERE. 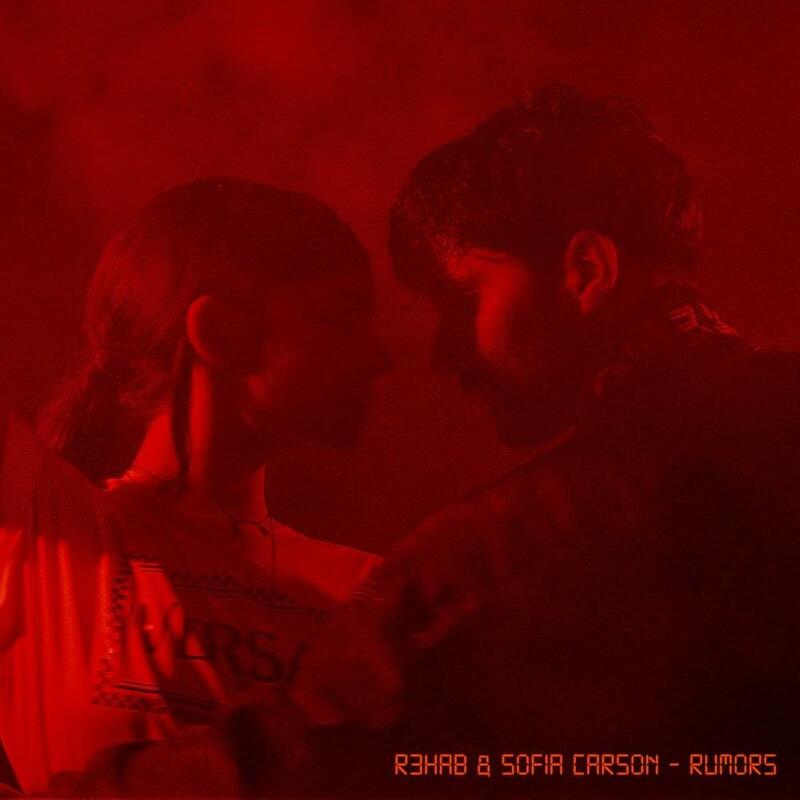 FELI FERRARO CO-WROTE R3HAB'S NEW SINGLE, "RUMORS", FEATURING SOFIA CARSON. LISTEN HERE. PETE NAPPI CO-WROTE AND PRODUCED, "FIND YOURSELF WITH ME" AND "SLEEVE", BY JORDAN SMITH. RELEASED ON REPUBLIC RECORDS. 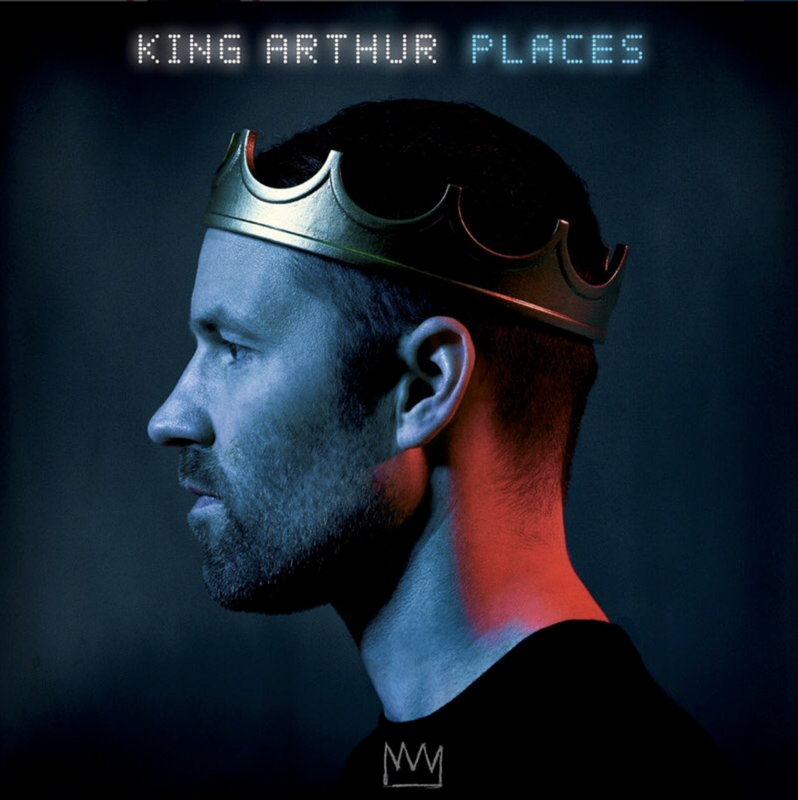 LISTEN TO THE TRACKS HERE. MARK HOLMAN CO-WROTE, "BAD HABITS", BY DAUGHTRY. RELEASED ON RCA RECORDS. LISTEN HERE. DIAMOND WHITE DROPS NEW SINGLE, "RINGTONE", FEATURING OLIVIA O'BRIEN. CHECK IT OUT HERE. CONGRATULATIONS RABITT ON CO-WRITING AND PRODUCING, "I BET", BY CHARLOTTE LAWRENCE. LISTEN TO THE TRACK HERE. MARK HOLMAN CO-WROTE GEORGIA FLORIDA LINE'S NEW SINGLE, "SIMPLE". RELEASED ON BIG MACHINE LABEL GROUP. CHECK IT OUT HERE. FELI FERRARO CO-WROTE AND SANG ON, "PLACES", BY KING ARTHUR. RELEASED ON CASABLANCA RECORDS. LISTEN TO THE NEW TRACK HERE. 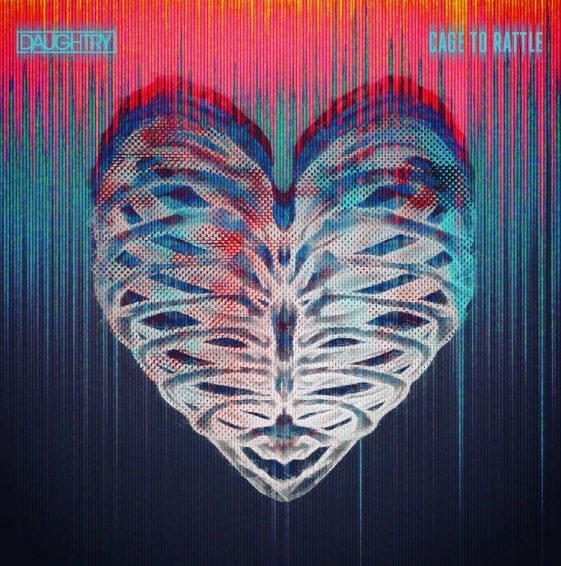 CO-WRITTEN AND PRODUCED BY JON BELLION, CHRISTINA AGUILERA RELEASES NEW SINGLE, "FALL IN LINE", FEATURING DEMI LOVATO. RELEASED ON RCA RECORDS. CHECK IT OUT HERE. 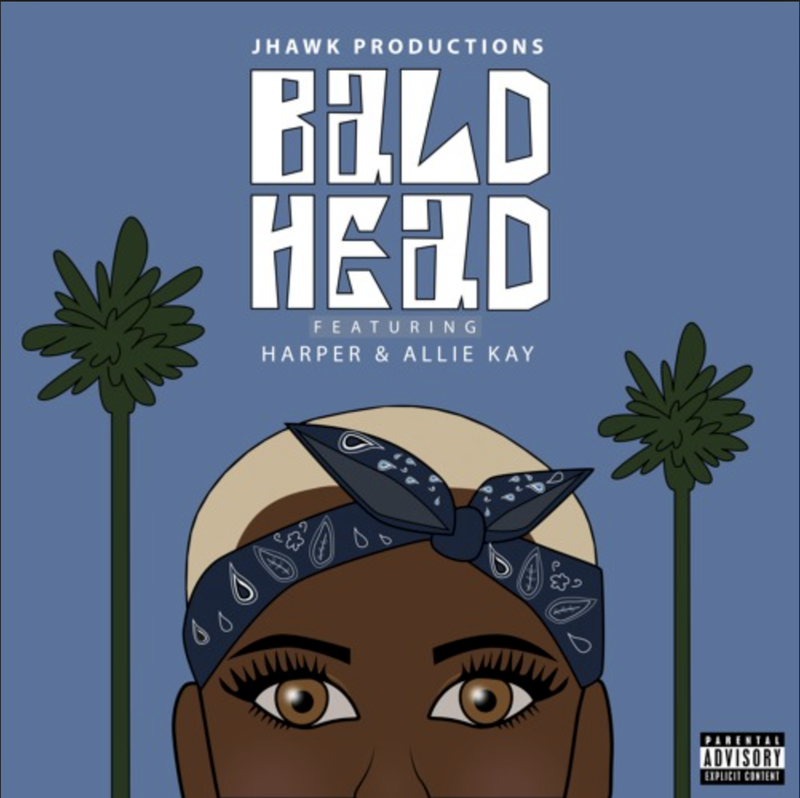 JHAWK PRODUCTIONS DROPS NEW SINGLE, "BALD HEAD", BY JHAWK PRODUCTIONS. LISTEN HERE. PETE NAPPI, MEMBER OF OCEAN PARK STANDOFF, CO-PRODUCED AND CO-WROTE THE NEW SINGLE, "IF YOU WERE MINE". RELEASED ON HOLLYWOOD RECORDS. LISTEN HERE. PETE NAPPI PRODUCED AND MIXED, "GHOST", BY KULICK. RELEASED ON RCA RECORDS. CHECK IT OUT HERE. GO LISTEN TO RABITT'S LATEST RELEASE, "DON'T CALL ME", BY ERIC NAM. RELEASED ON STONE MUSIC ENTERTAINMENT. LISTEN HERE! PETE NAPPI CO-PRODUCED, "RESCUE ME", BY THIRTY SECONDS TO MARS. RELEASED ON INTERSCOPE RECORDS. CHECK IT OUT HERE. 7CHARIOT RELEASES NEW SINGLE, "DANGER IN ME". CHECK IT OUT HERE. DIAMOND WHITE DROPS NEW SINGLE, "WESTSIDE WEEKENDS". LISTEN HERE. CONGRATULATIONS TO INGRID ANDRESS ON HER LATEST SINGLE RELEASE, "GIMME A BREAK", BY NICOLE MILLAR. RELEASED ON UNIVERSAL RECORDS. LISTEN HERE. CO-WRITTEN AND PRODUCED BY PETE NAPPI, ONE OK ROCK RELEASES NEW SINGLE, "CHANGE", FUELED BY RAMEN LLC (WARNER MUSIC GROUP). CHECK IT OUT HERE. PETE NAPPI CO-PRODUCED CEMETERY SUN'S SINGLE, "STAY A WHILE". RELEASED ON REPUBLIC RECORDS. LISTEN HERE. FELI FERRARO CO-WROTE AND PERFORMED ON, "CONTAGIOUS", BY DANTE KLEIN & DYLAN JAGGER. RELEASED ON SPINNIN RECORDS. LISTEN TO THE NEW TRACK HERE. CHECK OUT INGRID ANDRESS'S SINGLE RELEASE, "PERF", BY BABY ARIEL. LISTEN HERE. JHAWK CO-WROTE AND PRODUCED, "BOOM BOOM", BY IGGY AZALEA, FEATURING ZEDD, FOR THE PITCH PERFECT 3 ORIGINAL MOTION PICTURE SOUNDTRACK. RELEASED ON UNIVERSAL RECORDS. LISTEN HERE. CONGRATULATIONS RABITT FOR CO-WRITING AND PRODUCING THE SINGLE RELEASE, "FREEZE", BY ANDY GRAMMER. RELEASED ON S-CURVE RECORDS. CHECK IT OUT HERE. 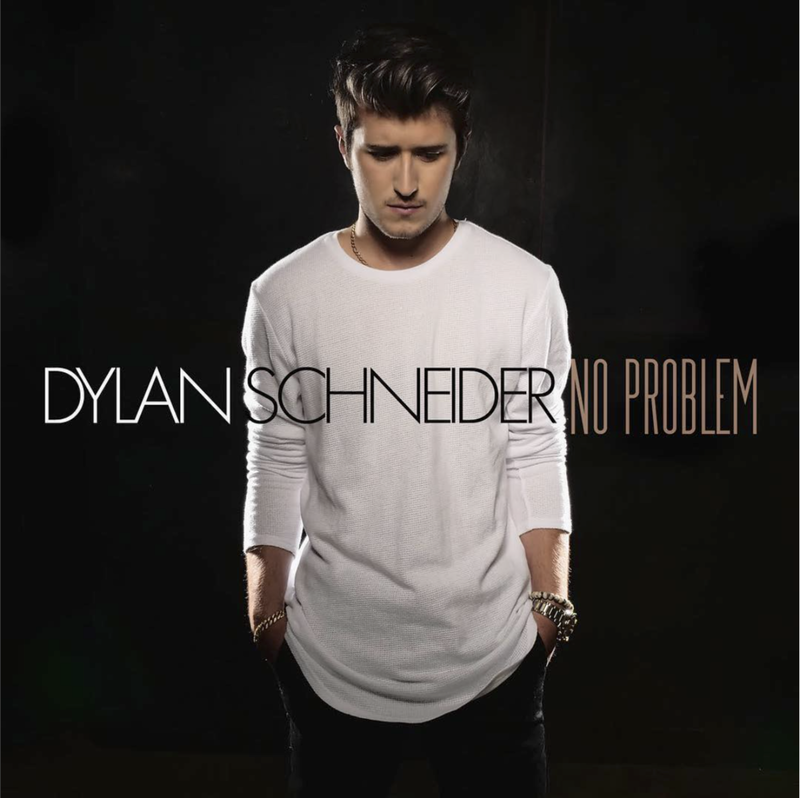 MARK HOLMAN PRODUCED, "NO PROBLEM", BY DYLAN SCHNEIDER. RELEASED ON INTERSCOPE RECORDS. LISTEN HERE. 7CHARIOT RELEASES NEW SINGLE, "RICOCHET". CHECK IT OUT HERE. CHECK OUT DIAMOND WHITE'S NEWEST SINGLE RELEASE, "CLEOPATRON", CO-WRITTEN BY DIAMOND WHITE AND FELI FERRARO. LISTEN HERE. JUST AS 'BOO2! A MADEA HALLOWEEN' IS #1 BOX OFFICE IN THE US, DIAMOND WHITE RELEASES HER LATEST SINGLE, EMPTY CUP! RELEASED ON ARTHOUSE RECORDS. CHECK OUT HER VISUAL/LYRIC VIDEO HERE. CHECK OUT INGRID ANDRESS'S LATEST SINGLE RELEASE, "FOOTPRINTS", BY MOLLY KATE KESTNER. RELEASED ON ARTIST PARTNER GROUP (WARNER MUSIC GROUP). LISTEN HERE. GO LISTEN TO THE SINGLE RELEASE, "HURTS GOOD", BY R5. CO-PRODUCED BY PETE NAPPI! RELEASED ON HOLLYWOOD RECORDS. CHECK IT OUT HERE. CONGRATULATIONS PETE NAPPI FOR CO-PRODUCING THE SINGLE RELEASE, "WALK ON WATER", BY THIRY SECONDS TO MARS. RELEASED ON INTERSCOPE RECORDS. LISTEN HERE! GO LISTEN TO, "GODZILLA", BY KESHA. RELEASED ON THE "RAINBOW" ALBUM BY KEMOSABE (SONY), CO-WRITTEN BY CLAIRE WILKINSON. LISTEN HERE! CONGRATS INGRID ANDRESS ON HER SINGLE RELEASE, "BOYS", BY CHARLI XCX. RELEASED ON ASYLUM RECORDS (WARNER MUSIC GROUP). CHECK OUT THE MUSIC VIDEO HERE. "An elegant evocation of corrosive loneliness, “The Stranger” is the debut single from Ingrid Andress, a young singer with mild country inclinations but greater loyalty to the female singer-songwriters of the 1990s. “You play the stranger, I’ll play the girl at the bar,” she sings, full of resignation, to a lover who’s grown distant. Ms. Andress occasionally tips over into melodrama — she was a member of the a cappella group Delilah, which competed on the reality competition show “The Sing-Off” — but mostly her voice is steady, calm, alive." J.C.
INGRID ANDRESS' DEBUT SINGLE, "THE STRANGER", IS FEATURED ON SIRIUS XM THE HIGHWAY'S YOUTUBE COUNTRY SPOTLIGHT. LISTEN HERE. INGRID ANDRESS IS FEATURED IN ROLLING STONE'S "10 COUNTRY ARTISTS YOU NEED TO KNOW." READ THE FULL FEATURE HERE. GO LISTEN TO OCEAN PARK STANDOFF'S DEBUT EP RELEASED ON HOLLYWOOD RECORDS ON MARCH 3RD, ALL SONGS PRODUCED AND CO-WRITTEN BY PETE NAPPI. LISTEN HERE. OCEAN PARK STANDOFF'S FIRST SINGLE, "GOOD NEWS", ENTERS TOP 20 AT HOT AC RADIO, PRODUCED AND CO-WRITTEN BY PETE NAPPI. RELEASED ON HOLLYWOOD RECORDS. LISTEN HERE. CHECK OUT JON BELLION'S FEATURE ON THE VICE SINGLE, "OBSESSION". RELEASED ON ATLANTIC RECORDS (WARNER MUSIC GROUP). LISTEN HERE. JON BELLION'S FIRST SINGLE, "ALL TIME LOW", ENTERS THE TOP 10 ON THE US MEDIA BASE POP CHART! RELEASED ON CAPITOL RECORDS. CHECK IT OUT HERE. INGRID ANDRESS'S FIRST INDEPENDENT ARTIST RELEASE, "THE STRANGER", PREMIERED ON CMT AS A PART OF THE ARTIST DISCOVERY PROGRAM, FEBRUARY 21ST. CHECK IT OUT ON THE CMT WEBSITE HERE. GET YOUR TICKETS TO SEE JON BELLION SUPPORT 21 PILOTS ON THEIR EMOTIONAL ROADSHOW WORLD TOUR HERE. CHECK OUT STANAJ'S SONG, "BAD WOMAN", RELEASED ON "FROM A DISTANCE EP" BY LAVA/REPUBLIC, PRODUCED AND CO-WRITTEN BY PETE NAPPI. LISTEN HERE & WATCH HERE. CONGRATULATIONS KARA DIOGUARDI ON CO-WRITING, "UNPREDICTABLE", ON THE UK'S NO.1 ALBUM, 24 HRS, BY EPIC RECORDS ARTIST, OLLY MURS. LISTEN HERE. GO LISTEN TO MEGAN WASHINGTON'S COMEBACK SINGLE, "SAINT LO", CO-WRITTEN AND CO-PRODUCED BY RABITT. RELEASED ON WASHINGTON (UNIVERSAL MUSIC GROUP). LISTEN HERE. HOLLYWOOD RECORDS RECORDING ARTIST, "OCEAN PARK STANDOFF", RELEASES ITS FIRST SINGLE, "GOOD NEWS", PRODUCED AND CO-WRITTEN BY PETE NAPPI. "OCEAN PARK STANDOFF" IS: ETHAN THOMPSON, SAMANTHA RONSON, AND PETE NAPPI. LISTEN HERE. CHECK OUT THE NEW VICE SINGLE FT. JASMINE THOMPSON & SKIZZY MARS. CO-WRITTEN BY INGRID ANDRESS. RELEASED ON ATLANTIC RECORDS. LISTEN HERE. AFTER RECENT ADDS ON KISS FM IN LOS ANGELES, Z100 IN NEW YORK, AND RADIO DISNEY, JON BELLION'S FIRST SINGLE MOVES INTO THE TOP 30 ON THE MEDIABASE POP RADIO AIRPLAY CHART. RELEASED ON CAPITOL RECORDS. LISTEN HERE. GO LISTEN TO PETE NAPPI'S PRODUCTION WORK ON THE TRACK, "AIN'T LOVE STRANGE", RELEASED ON "THE PREVIEW" EP BY LAVA/REPUBLIC ARTIST, STANAJ. LISTEN HERE. CHECK OUT KARA DIOGUARDI'S RECENT CO-WRITE, "FALSE ALARM", BY MATOMA & BECKY HILL, CURRENTLY IN BBC TOP 40 AND HITTING OVER 43 MILLION LISTENS ON SPOTIFY. RELEASED ON PARLOPHONE RECORDS (WARNER MUSIC GROUP). LISTEN HERE. ON THE HEELS OF WRITING THE GRAMMY-WINNING "THE MONSTER" (EMINEM/RIHANNA), AND WRITING AND PRODUCING JASON DERULO'S #1, “TRUMPETS,” JON'S MAJOR LABEL DEBUT ALBUM, "THE HUMAN CONDITION," (CAPITOL RECORDS), IS NOW AVAILABLE! IT ENTERED THE ITUNES CHARTS TODAY AT #2. THE LEAD TRACKS ARE “ALL TIME LOW,” "80S FILMS,” AND “GUILLOTINE." "THE HUMAN CONDITION" TOUR LAUNCHES IN BOSTON ON JUNE 20TH. CONGRATULATIONS TO MITCH ALLAN, JON BELLION, AND KARA DIOGUARDI, AS WELL AS THEIR COWRITERS, FOR WRITING THREE OF THE FIFTY MOST PERFORMED SONGS ON THE RADIO IN 2015. EXCITED FOR THE RELEASE OF GUILLOTINE, THE FIRST TRACK FROM JON'S MAJOR LABEL ALBUM DEBUT, "THE HUMAN CONDITION". THE LP WILL BE RELEASED JUNE 10TH, AND "THE HUMAN CONDITION" TOUR BEGINS JUNE 20TH IN BOSTON. CONGRATS MARK HOLMAN ON COWRITING THE LOVE AND DEATH SONG, "LO LAMENTO", FOR KORN GUITARIST, BRIAN 'HEAD' WELCH. PRODUCED BY BREAKING BENJAMIN'S JASEN RAUCH AND DAN JOHNSON FROM RED. Read More: Exclusive Song Premiere. IF YOU WEREN'T ONE OF THE 111 MILION PEOPLE WATCHING THE SUPER BOWL COMMERICALS, GO CHECK OUT CLAIRITY'S COLDPLAY COVER "DON'T PANIC", WHICH PREMIERED ON THE XMEN: APOCALYPSE SUPER BOWL TRAILER! HAVE YOU HEARD CHRIS BROWN'S ALBUM, "ROYALTY"? CHECK OUT THE SONG, "DAY ONE", COWRITTEN AND COPRODUCED BY JHAWK. RELEASED ON RCA RECORDS. CONGRATULATIONS TO Pete nappi for cowriting and producing, "state of my head", by shinedown. RELEASED ON ATLANTIC RECORDS. the song reached no. 1 on the billboard mainstream rock chart. CHECK OUT CRISTI VAUGHN'S SONG, "THE SPACE BETWEEN A ROCK AND A HARD PLACE", ON 5 SECONDS OF SUMMER ALBUM, SOUNDS GOOD FEELS GOOD, EXCLUSIVELY AT TARGET. RELEASED ON CAPITOL RECORDS. CHECK OUT THE SONG, "I DARE YOU", FROM BEA MILLER'S ALBUM, "NOT AN APOLOGY", COWRITTEN BY MITCH ALLEN. RELEASED ON HOLLYWOOD RECORDS. CONGRATS JON BELLION ON COWRITING AND COPRODUCING THE SONG, "ROBIN WILLIAMS", ON CEELO GREEN'S ALBUM, "HEART BLANCHE". RELEASED ON ATLANTIC RECORDS. CHECK OUT THE LEAD SINGLE, "PITY PARTY", OFF OF MELANIE MARTINEZ'S ALBUM, "CRY BABY", COWRITTEN BY KARA DIOGUARDI. RELEASED ON ATLANTIC RECORDS. "BEAUTIFUL NOW", cowritten and sung by jon bellion ON ZEDD'S SINGLE, has reached over 60 million views on youtube. RELEASED ON INTERSCOPE RECORDS. Go give it a listen. CONGRATULATIONS TO mitch allAn for cowriting jason derulo's lead single, "want to want me". the song peaked at #5 on the billboard hot 100. time named "want to want me" the third-best song of 2015. RELEASED ON WARNER BROS. RECORDS. CONGRATS MARK HOLMAN ON COWRITING THE SONGS "DARKEST PART" AND "FALLING SKY" ON RED'S ALBUM, "OF BEAUTY AND RAGE. THE ALBUM PEAKED AT #1 ON THE BILLBOARD CHARTS, HARD ROCK ALBUMS, INDEPENDENT ALBUMS, AND CHRISTIAN ALBUMS. IN ADDITION, THE SINGLE, "DARKEST PART" REACHED #1 ON THE BILLBOARD CHRISTIAN ROCK CHART. RELEASED ON SONY MUSIC ENTERTAINMENT. GO AND LISTEN TO THE GRAMMY NOMINATED SINGLE, "HEARTBEAT SONG", BY KELLY CLARKSON, CO-WRITTEN BY KARA DIOGUARDI AND MITCH ALLAN. RELEASED ON RCA RECORDS. CHECK OUT THE ALBUM "BLACK VEIL BRIDES" BY BLACK VEIL BRIDES. THE SONGS "HEART OF FIRE", "WALK AWAY", AND "CROWN OF THORNS" WERE COWRITTEN AND COPRODUCED BY MARK HOLMAN. THE ALBUM PEAKED AT #10 ON THE BILLBOARD 200 CHART. RELEASED ON REPUBLIC RECORDS. Go LISTEN TO THE the hit single, 'Trumpets', by Jason Derulo, COWRITTEN AND PRODUCED BY JON BELLION. RELEASED ON WARNER BROS. RECORDS. This is Jon's second song ever released, the first ('The Monster'), went #1 worldwide. 'Trumpets' has now cracked the Top 20 in the US, while already reaching #1 in the UK and Australia, and Top 10 in Belgium, Ireland, New Zealand, Norway and Scotland. HAVE YOU HEARD, 'SAVE THE DAY', ON SELENA GOMEZ'S ALBUM, "STARS DANCE", COWRITTEN BY MITCH ALLAN? RELEASED ON HOLLYWOOD RECORDS. CHECK OUT THE CATCHY SINGLE, "MISS MOVIN' ON", BY FIFTH HARMONY COWRITTEN BY MITCH ALLAN. The biggest selling single for Ms. Lovato rockets to #12 on Billboard's Hot 100 weeks after it was leaked. AND WAS #1 on itunes in 16 countries. RELEASED ON HOLLYWOOD RECORDS, CONGRATULATIONS TO MITCH ALLAN ON COWRITING AND COPRODUCING THE DEMI LOVATO SINGLE, "HEART ATTACK". GO GIVE THE SONG, "BOTTLE YOU UP", COWRITTEN BY MITCH ALLAN, ON ZENDAYA'S ALBUM, "ZENDAYA" A LISTEN. RELEASED ON HOLLYWOOD RECORDS. Congratulations to Jon Bellion on co-writing the new Eminem single,'The Monster', featuring Rihanna. RELEASED ON AFTERMATH RECORDS. Arthouse writer Jon Bellion hits #11 on Billboard's Next Big Sound Chart. This chart tracks the fastest accelerating artists across the internet most likely to become the next breakout act.